US/Canada - you can order now, but shipping will commence on March 10th. Mini Rollsizer caliber conversion discs. 38Super - also fits the 38 Super Comp. 40S&W - also fits the 357SIG and any 10mm calibers. 9mm/.38/.40S&W – require small pistol case tubes – sold separately. 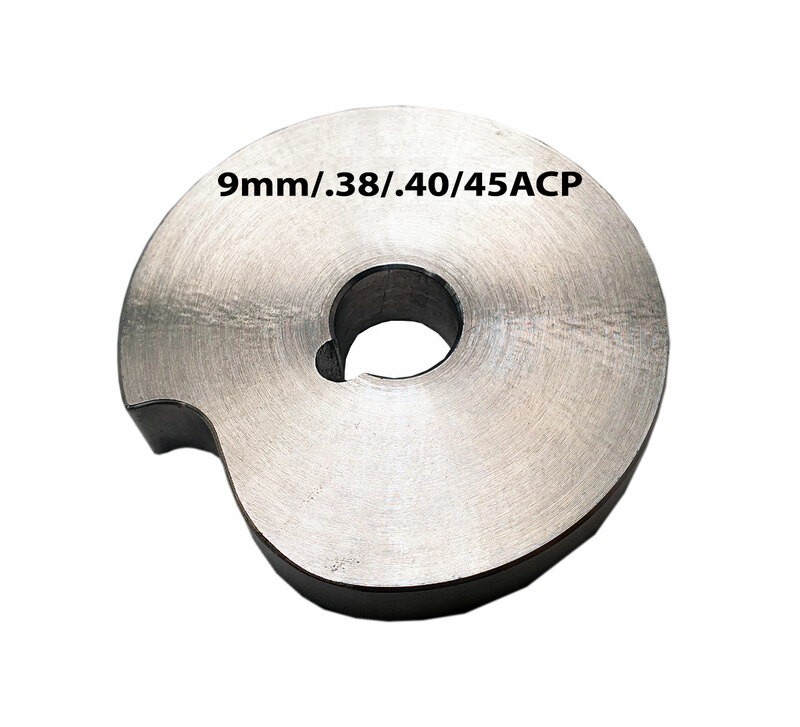 45ACP - requires a large pistol case drop tube – sold separately.